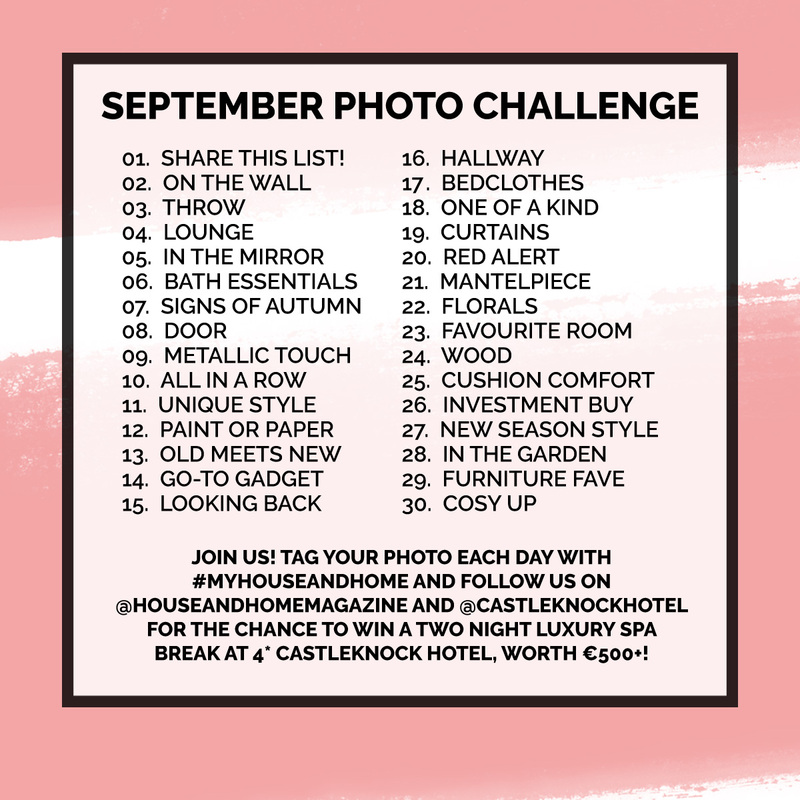 It's almost September, which means it's time for a new #myhouseandhome partner on Instagram, and this month we have Castleknock Hotel offering an amazing luxury spa break for the best interiors instagrams posted with our challenge. Castleknock Hotel are celebrating their recent ground floor refurbishment and exciting extension, so they've given us a two night break at the four star resort, with breakfast on both mornings, dinner on one evening in the new Earth & Vine restaurant, and a spa treatment for you and your guest at the new Spa at Castleknock Hotel. Sounds like bliss to us! 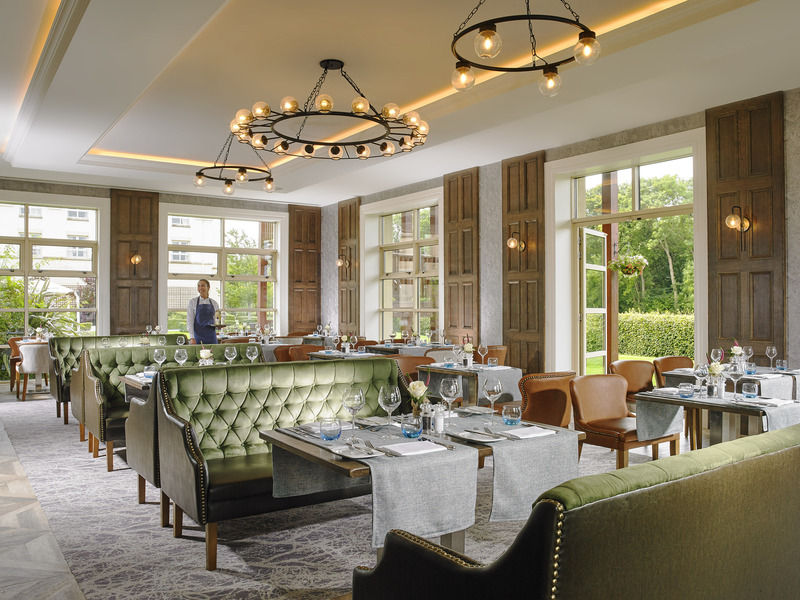 The award-winning hotel set in beautiful grounds, right on the doorstep of Dublin, is the perfect base to discover all the delights of the city. 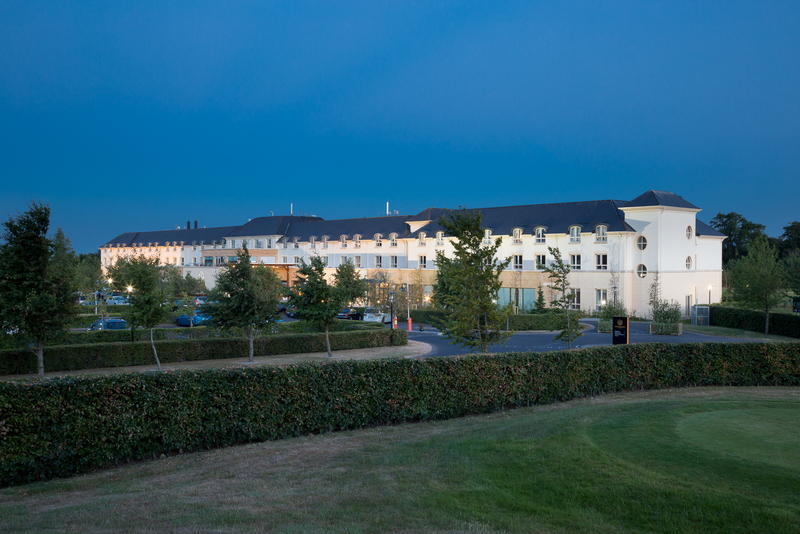 Located just outside Castleknock village, Castleknock Hotel is just 15 minutes from Dublin city centre, yet it feels like a world away from the bustle of the city with its tranquil countryside setting. The best of both worlds! 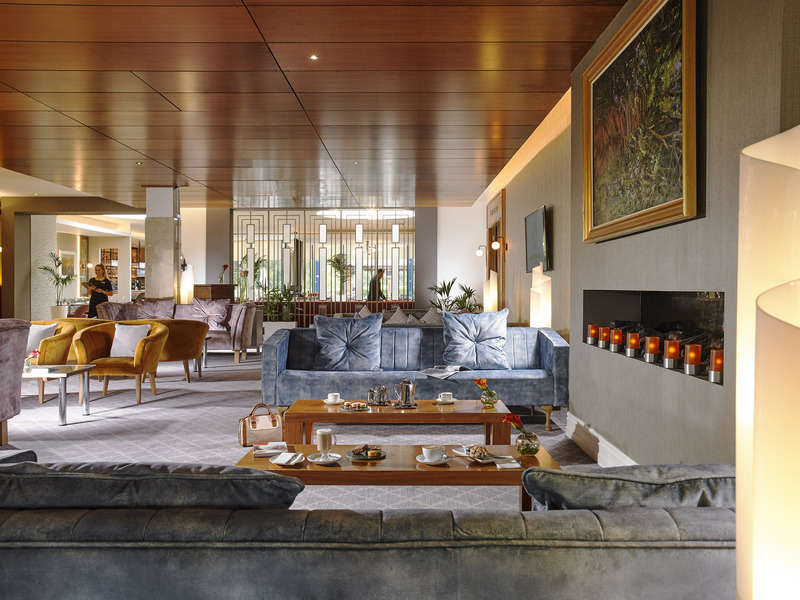 After a day of exploring, relax and spend some quality time in the surrounds of the hotel, enjoy a delicious meal in the new Earth & Vine restaurant or try a treatment in the new Spa at Castleknock Hotel with a range of luxurious treatments inspired by nature from Voya and Elemis. For more information or to book yourself in, visit www.castleknockhotel.com or call 01 640 6300. 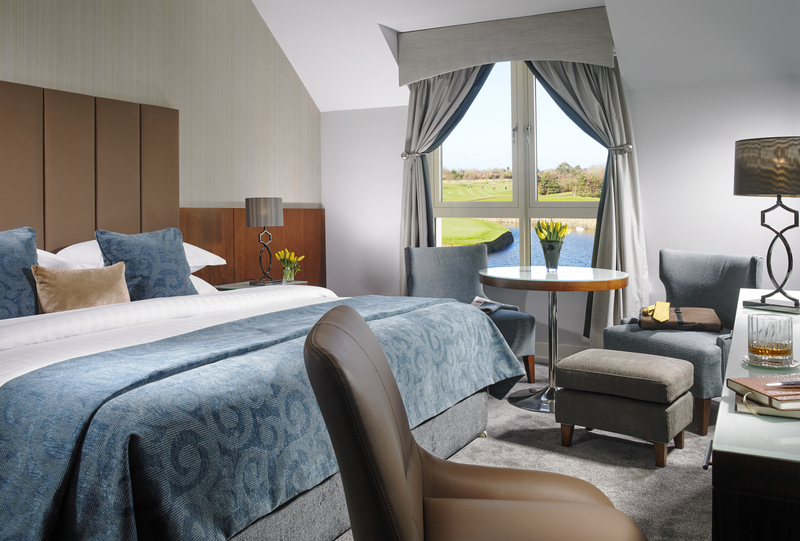 So, how about winning that break away at Castleknock Hotel?  Castleknock Hotel is our partner for #myhouseandhome September on Instagram, and to be in with a chance of winning the voucher, you'll need to play along with our photo challenge that runs all month long. If you've posted along before, here are this month's prompts! If you haven't played along before, #myhouseandhome is a monthly photo challenge that runs through Instagram, starting September 1st. You follow our Instagram and Castleknock Hotel's Instagram, and then post along with the above list of prompts every day, hashtagging each post #myhouseandhome so we can see them, and at the end of the month, we choose a winner who participates in the challenge best! Easy!